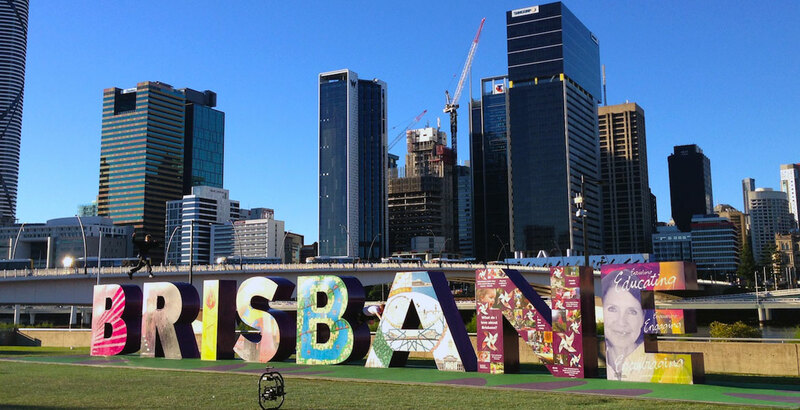 GLO Real Estate was started in the south side of Brisbane, Sunnybank. We have the knowledge and experience to cater for your needs in real estate. Whether you're buying, selling or renting. We can help! Sunnybank, Sunnybank Hills, Stretton, Calamvale, Algester, Parkinson, Kuraby, Robertson, Macgregor, Runcorn, Eight Mile Plains. 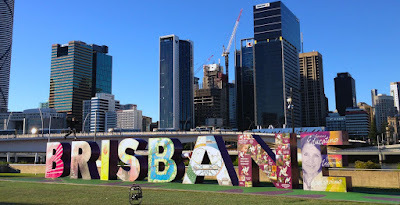 The south side of Brisbane is a fantastic place to live in or invest in properties. It is a vibrant and growing region. There are plenty of amenities, shopping centres such as Westfield Garden City Shopping Centre, and a huge selection of food in Sunnybank. Access to freeways via M1 Pacific Motorway to the Brisbane CBD and all the way to Gold Coast. Chat with our friendly team on how we can cater for your real estate needs!